Calvin Klein Man (Eau de Toilette) is a perfume by Calvin Klein for men and was released in 2007. The scent is woody-spicy. The production was apparently discontinued. Picture a sleek modern office building, a painting of a forest behind the receptionist's desk. A suited man enters, 'hi Violet' he says and walks between two rows of tall, impossibly clean-looking potted plants towards her giant wooden desk, a gust of air following him in from the street. He reaches the desk and Violet looks up with her cool green eyes and gives him a knowing glance but doesn't smile. 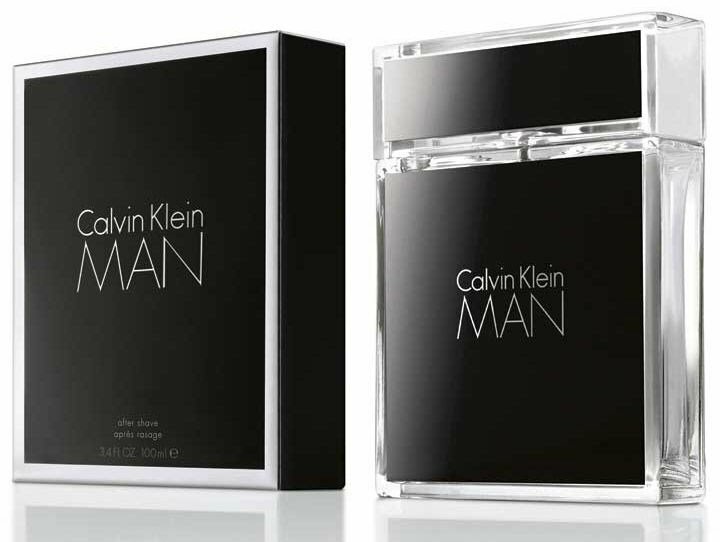 CK Man is a versatile masculine fragrance, indeed the bottle itself recalls the sleek modern office building from my abstract intro, the scent is most certainly suited to the contemporary urban workplace. Not a warming scent, the coolness of green plants and the evergreen cypress trees lends CK Man a slightly cold and serious vibe, however this is balanced out with the strong & alluring note of violet leaf which is really the star of the show until the gaiac wood reveals itself fully later on. Some spicy & herbal accords particularly from the nutmeg but also rosemary add a little underlying playful mischief to ensure that it isn't all work and no play. So a modern urban fragrance, with a little nod to some 'manly' woody & evergreen fragrances of the past. A city dweller who goes hiking in nature at the weekend, when he gets the chance and isn't distracted by Violet's eyes.